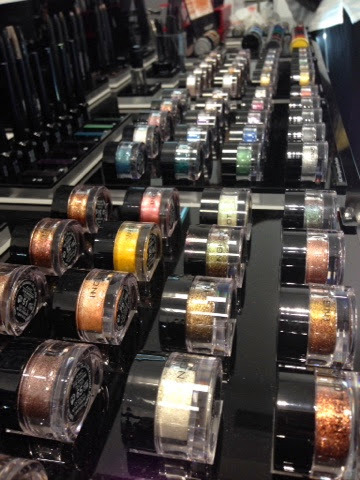 This post comes with a *WARNING I am not responsible if you become addicted or broke because of this post. 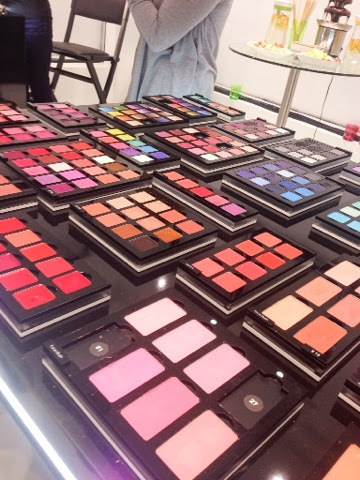 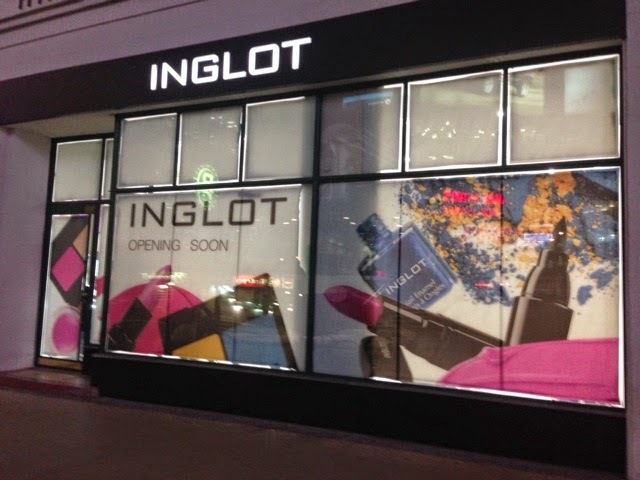 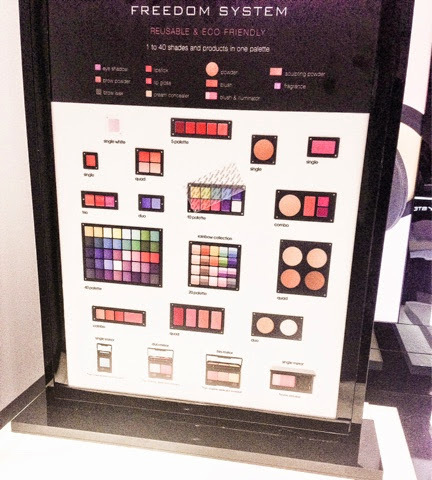 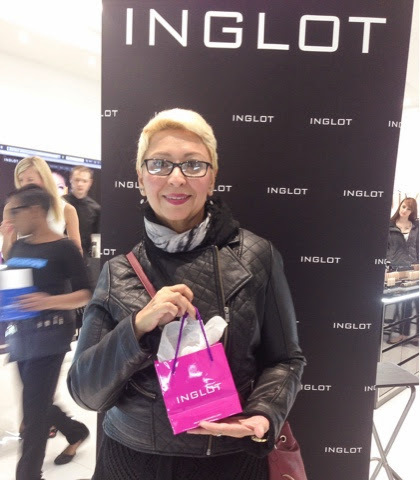 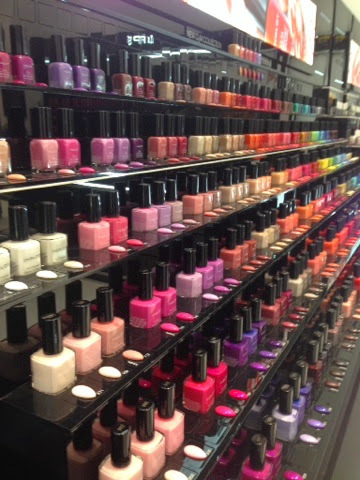 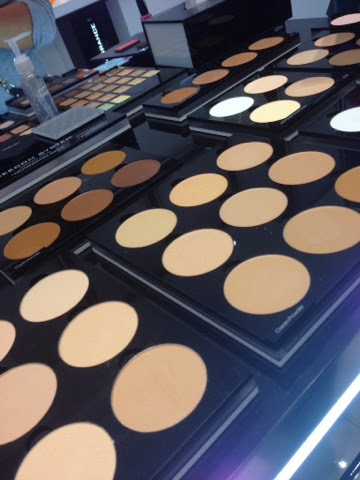 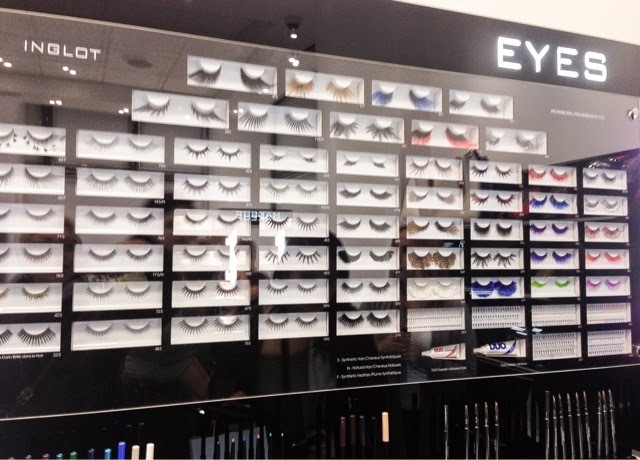 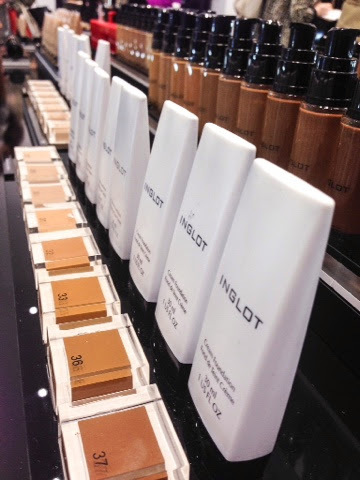 I know, I've already posted regarding the awesome news that Inglot cosmetics was opening up a store in Dundas Square, Toronto, but I was lucky enough to get a sneak peak last night and I just HAD to share it with you!! 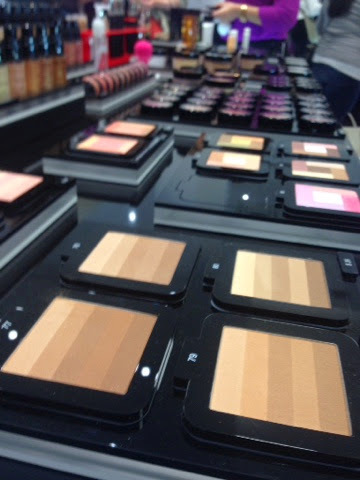 Take a look at the pictures below of the wonderful selection of lipsticks, shadows, powders, foundations, lashes, nail polish and so much more. 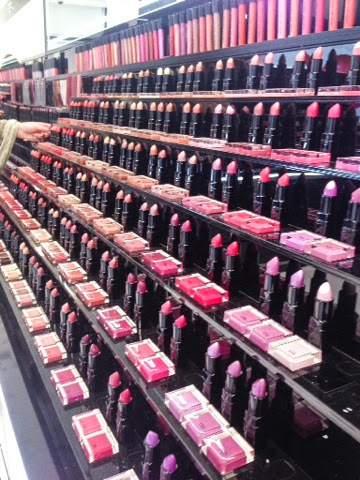 Truly a makeup artist dream.